QIDONG, JIANGSU, Mar. 15 (ChinaMil) -- China’s first 50,000-ton military-civilian dual-use semi-submersible vessel was brought into service in Qidong City, China's Jiangsu Province, on March 14. 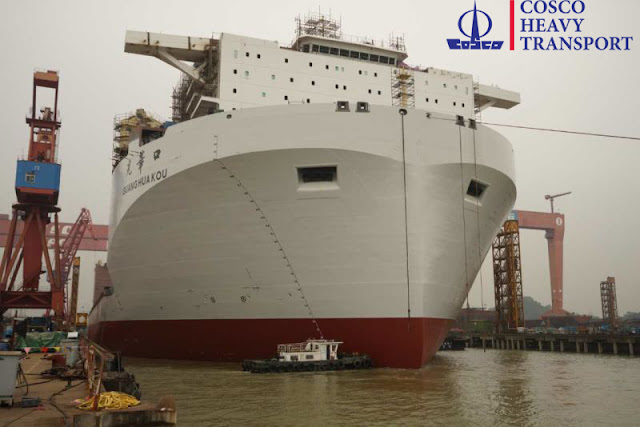 The 50,000-ton ship has a total length of 227 meters, with a main deck area of 7,700 square meters. Its Semi-submersible draught is 27 meters. It has an average speed of 14 knots and a maximum cruise range of 18,000 nautical miles, and is perfect for navigation and operations in the open sea. 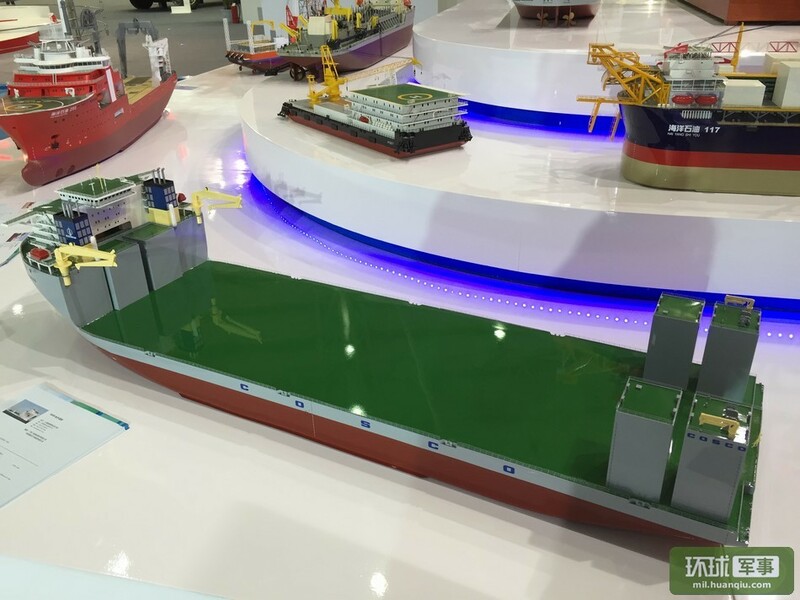 The semi-submersible vessel also has a large cargo platform area, equivalent to two standard football fields. 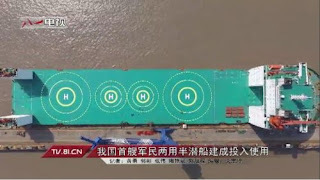 In addition to its large steel structure and offshore drilling platform, the semi-submersible vessel also has other military functions, including carrying helicopters and fixing damaged war ships. 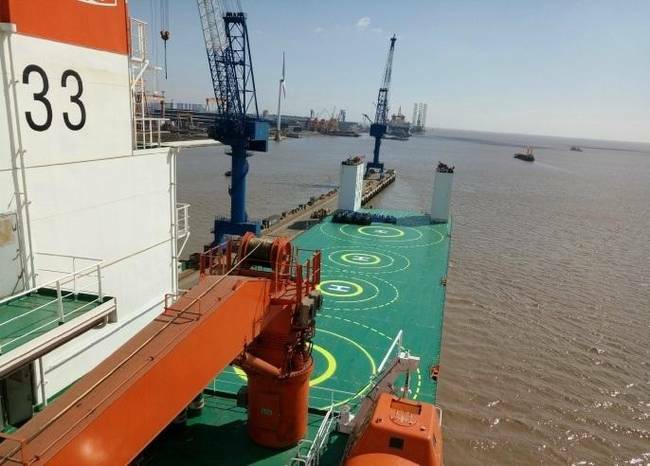 It is reported that the semi-submersible vessel can be used for berthing transition of a big ship over 10,000 tons, maritime military relay support for ship-borne helicopters, rush-repair and evacuation of damaged warships and so on. Huang Hao, a deputy director of the PLA Wuxi Joint Logistic Support Center, said that the design and manufacture of this semi-submersible vessel took two years and three months. 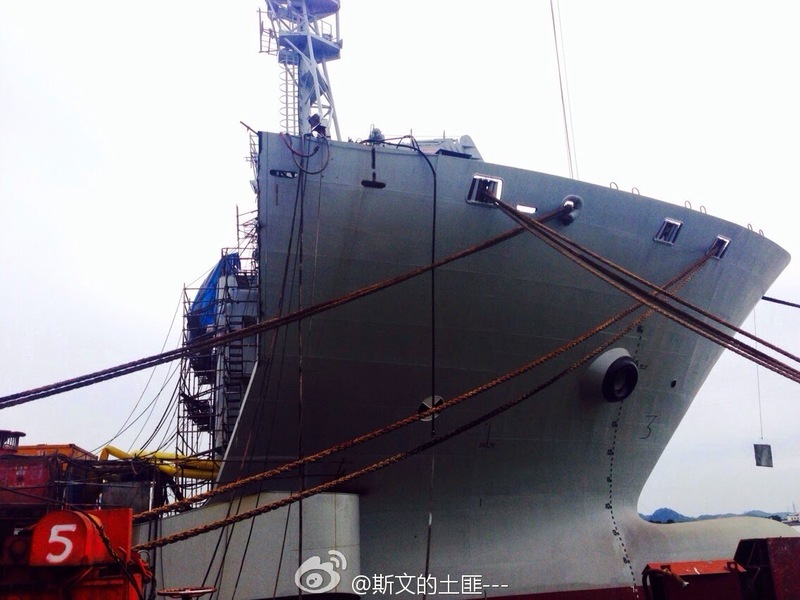 It is the largest civilian ship that meets defense requirements. This multi-functional semi-submersible vessel is almost the same size as an aircraft carrier, Huang added. China just launched its 98,000t DWT Mobile Landing Platform (MLP). COSCOL’s 98,000t DWT newbuilding semi-submersible vessel “Guang Hua Kou” was successfully launched on April 28th at Guangzhou Shipyard International (GSI). 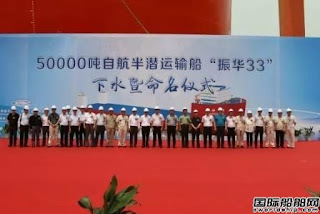 The “Guang Hua Kou” will be one of the largest vessels of its type when delivered end of this year. 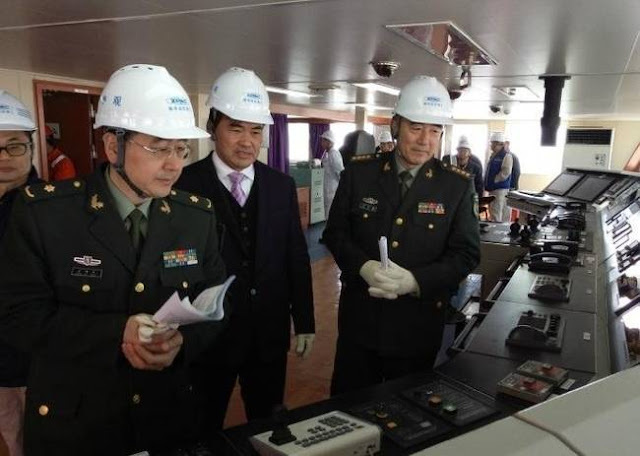 BEIJING, March 28 (ChinaMil) – China needs semi-submersible ships with greater tonnage in the future as the country constantly updates its naval equipment, according to Cao Weidong, a military expert, in an interview with CCTV’s Asia Today. The USNS Montford Point, the Mobile Landing Platform (MLP) of the United States, acted as a mobile offshore port and performed all the material transfer tasks at sea during the Exercise Ssang Yong 16 concluded on March 18, a biennial military exercise focused on strengthening the amphibious landing capabilities of the U.S. and its allies. 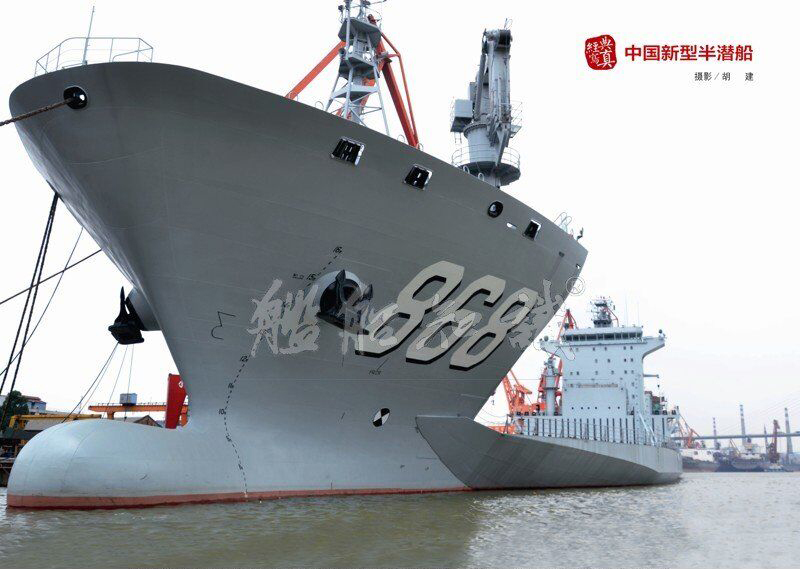 Cao Weidong said in the interview that China has similar equipment known as semi-submersible ship, but its tonnage is much smaller than that of the USNS Montford Point. Cao said that as China constantly updates its naval equipment, semi-submersible ships with greater tonnage are needed in the future. The Exercise Ssang Yong 16 was held from March 7 to 18, 2016. Yonhap News Agency reported that the U.S. sent more than 9,200 marines and 3,000 sailors in the exercise while the ROK sent more than 5,000 marines and sailors. In addition, Australia and New Zealand also sent army soldiers to the exercise. In the exercise, the U.S. first dispatched a large cargo ship loaded with supplies and logistics equipment to the designated sea area, and then the USNS Montford Point approached the cargo ship and connected to the cargo ship with ropes. 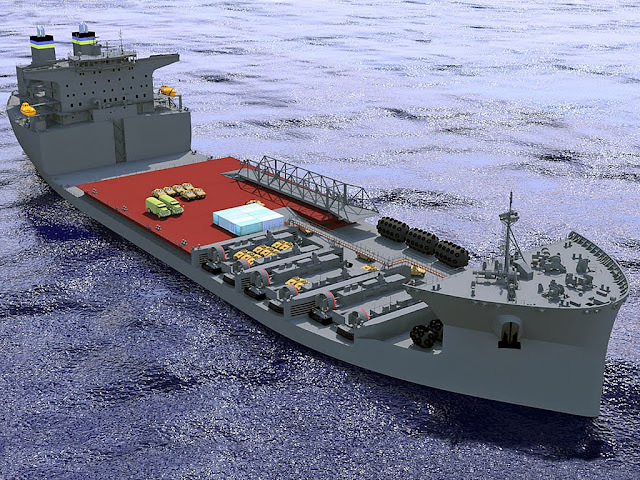 Part of the deck of the USNS Montford Point can be wrapped into the water and therefore large air-cushioned landing craft can directly reach the deck of the ship. Then supplies were lifted from the cargo ship to air-cushioned landing craft and finally transported ashore. Throughout the entire process, it can be concluded that with the help of the USNS Montford Point, the U.S. military will no longer need ports when transporting heavy equipment and logistics materials from the sea to the front as the whole transportation work can be completed at sea. That is, the MLP acts as a mobile offshore port or base at sea. The U.S. military officials said that the U.S. military logistics support can only last 15 days after the landing of its Marines in the past but now the mobile port provides logistics support for the troops on land at any time. U.S. media disclosed that the U.S. had been brewing the strategic vision of sea bases at least for one decade, but didn’t find the right equipment. The construction of the USNS Montford Point started in 2012 and the ship was delivered to the U.S. military in 2013. Its full load displacement is 78,000 tons and the range exceeds 9,000 sea miles. The U.S. Navy is scheduled to purchase at least two such ships. Logistics and equipment support are essential for a force that conducts operations at open sea. It is undoubtedly a piece of good news if this supply does not rely on ports. In fact, the Chinese Navy has similar equipment. 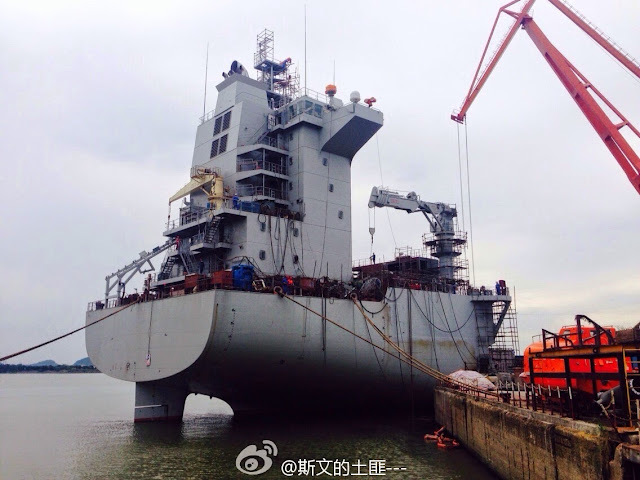 The semi-submersible ship Donghaidao officially joined the South China Sea Fleet of the PLA Navy on July 10, 2015. 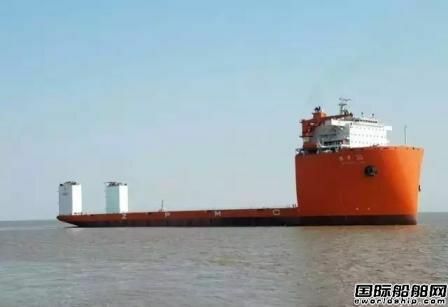 This is China’s first semi-submersible ship. 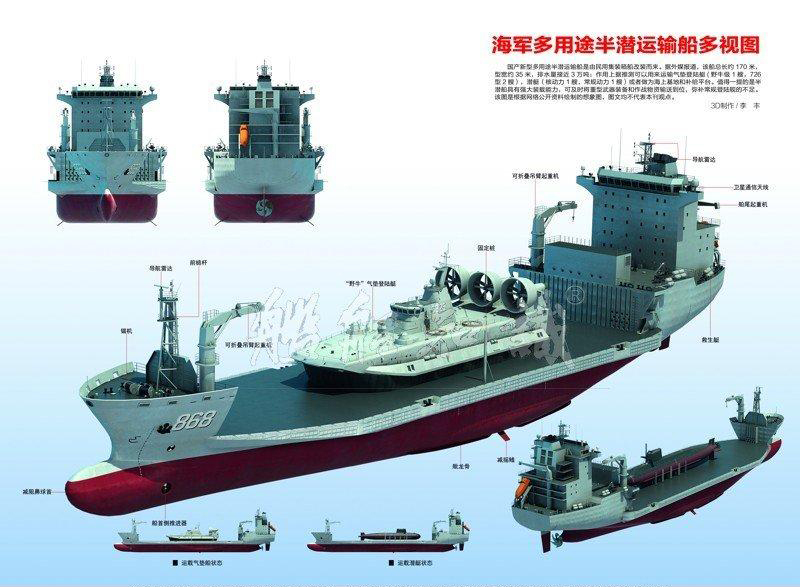 According to the website of the Chinese Navy, Donghaidao is a new semi-submersible ship developed and manufactured independently by China. The ship is 175.5 meters in length and 32.4 meters in width. Its full load displacement exceeds 20,000 tons. 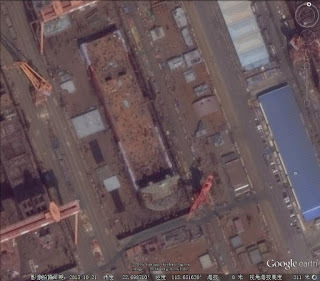 The ship looks similar to the USNS Montford Point and the U.S. has paid great attention to Donghaidao. The U.S. Navy Institute published an article on the official website, saying the Donghaidao ship will significantly improve the amphibious combat capability of the Chinese Navy. Cao Weidong said that China has its own semi-submersible ship and it looks similar to the USNS Montford Point because they have to perform similar task, the logistics support. 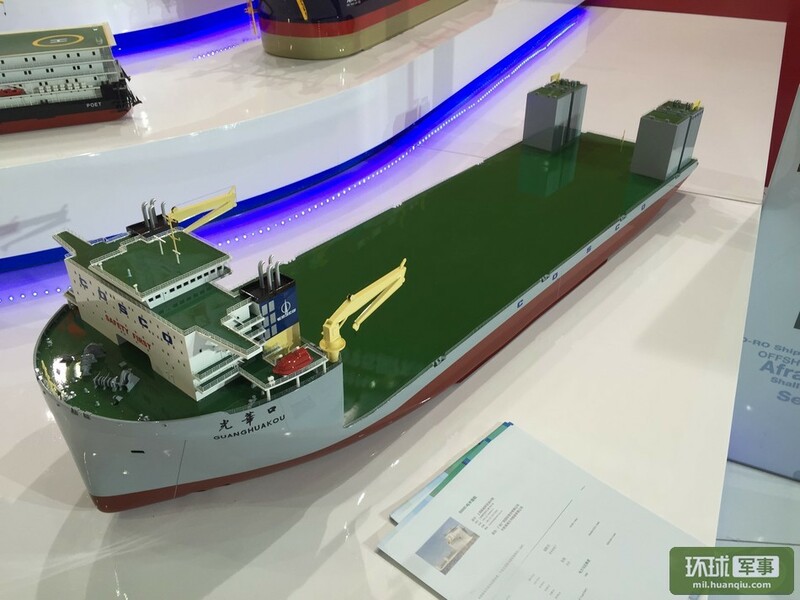 He said that China’s semi-submersible ship can transport logistical supplies and conduct tasks such as maintenance for combat ships and submarines. Though China’s semi-submersible ship is essentially a logistical support base, its usage is different compared with that of the United States. 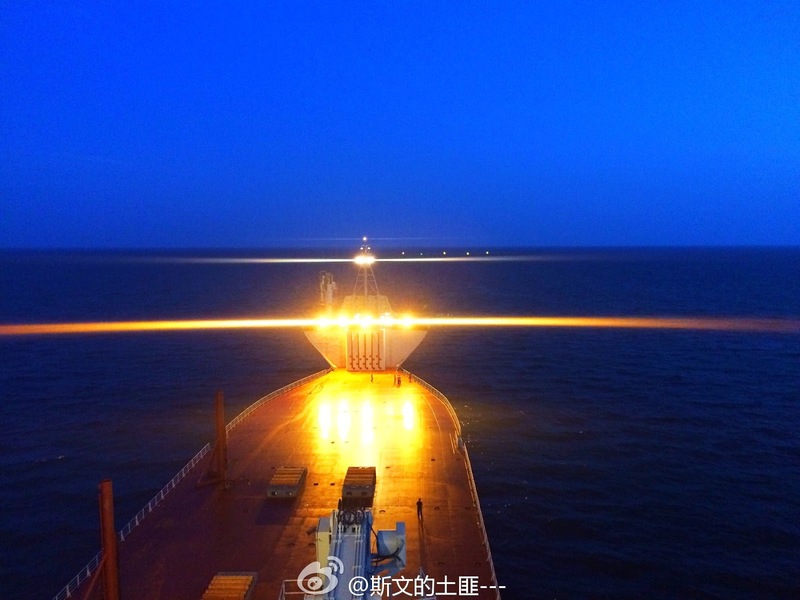 First, China will not send its semi-submersible ship to territories of other countries. 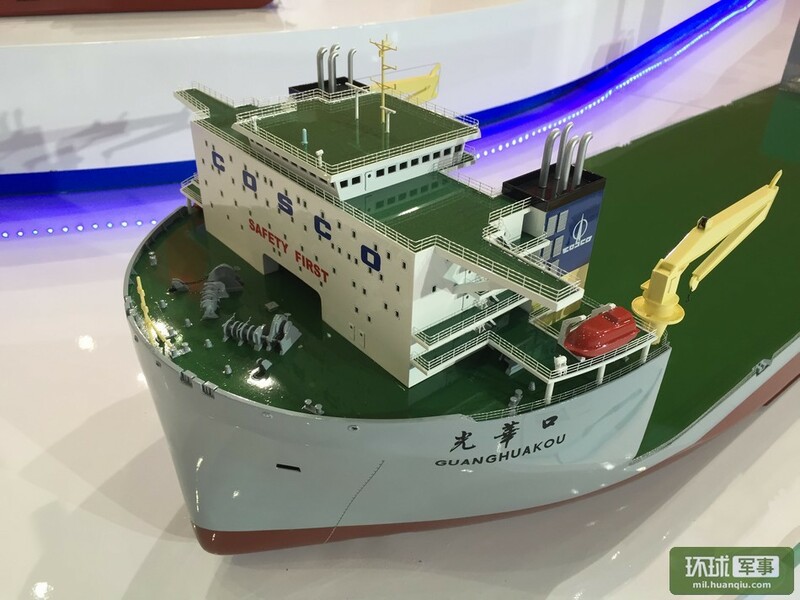 Instead, China’s semi-submersible ship is for the maintenance and logistics support for its own ships during open sea tasks. 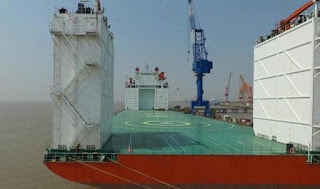 Second, the tonnage of China’s semi-submersible ship is much smaller than the USNS Montford Point, in accordance with China’s naval defense needs and the overall capacity. Cao concluded that China needs semi-submersible ships with greater tonnage in the future as the country constantly updates its naval equipment. The author is Huang Zijuan, reporter from the People’s Daily Online. The opinions expressed here are those of the writer and don't represent views of the China Military Online website. Since PLAN's Yuzhao class LPD is not large enough to house Zubr LCAC, it makes sense for the PLAN to utilize the MLP to launch those "European bison". Coming soon, a Chinese Mobile Landing Platform (MLP). 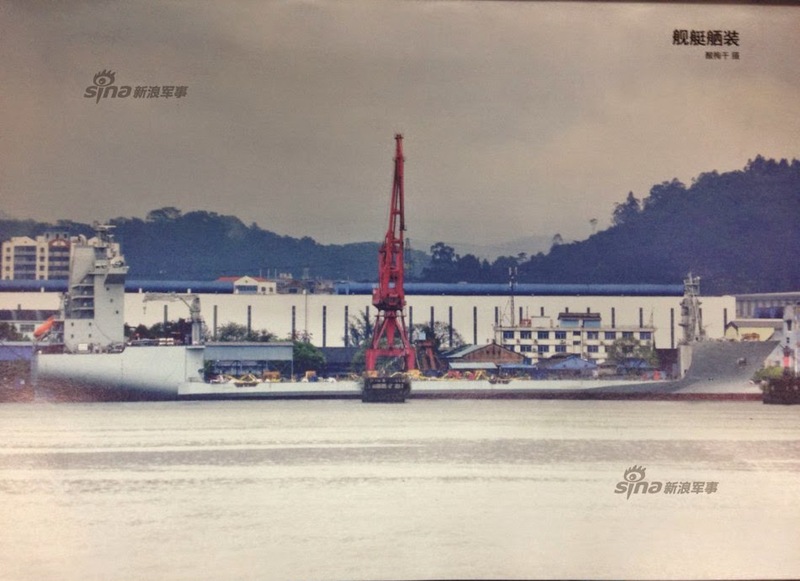 This Chinese Mobile Landing Platform (MLP) H1138 is smaller than its USN counterpart; weighting in about 50,000 tons, USNS Montford Point in comparison weighting in about 34,500 tons. 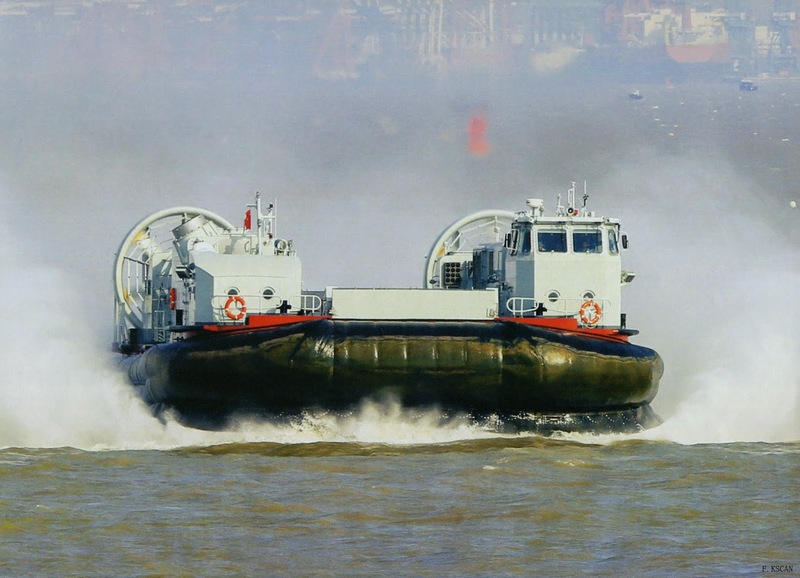 This small size could suggest a limited role to only supporting float-on/float-off amphibious operations and not for long range force deployment and resupply. 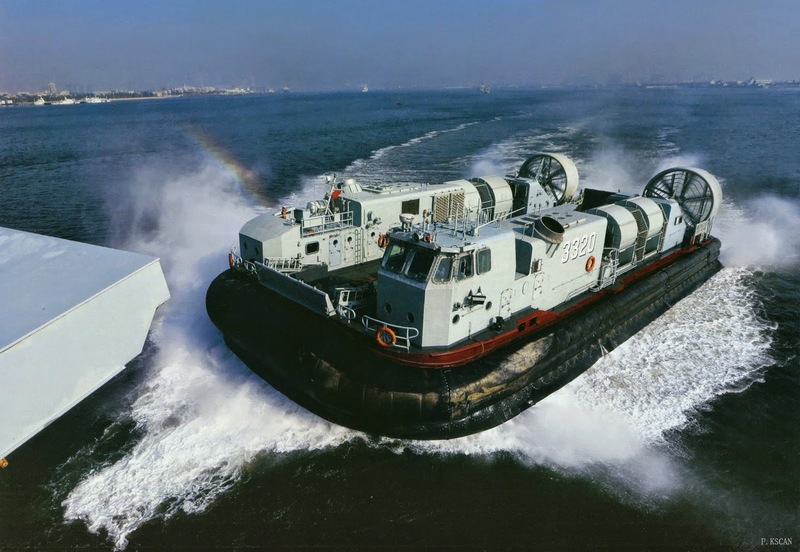 USN’s MLP, on the other hand, is designed with those mission profiles in mind: it’s MLP1 and MLP2 provision 25,000 square feet of vehicle and equipment stowage space and 380,000 gallons of fuel storage in addition to the support of 3 LCAC lanes. 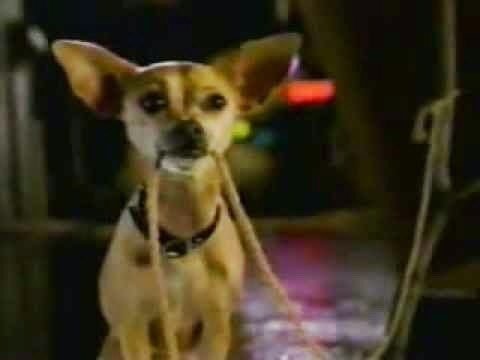 Frankly speaking, until the PLAN processes additional LCACs, it is difficult to see the need for a bigger MLP. MLP concept from the USN.